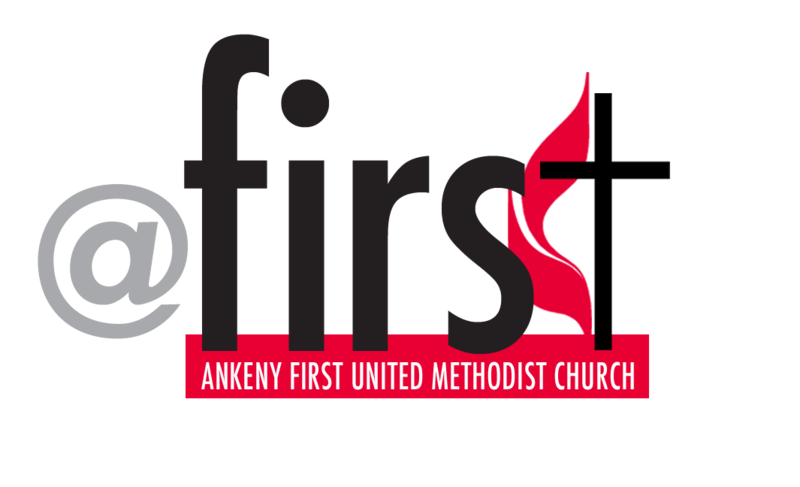 At Ankeny First United Methodist Church, music and the arts are vital parts of the worship experience. We offer a variety of musical opportunities for children, youth and adults to BURST into jubilant song. There is something for every musician at every site! Whether you are a singer or instrumentalist, prefer traditional or contemporary music, play flute or guitar, we encourage you to share your gifts and join us for fellowship, fun rehearsals and meaningful worship! Below are some of the worship arts rehearsal schedules. This will give you an idea of the types of opportunities available in worship leadership @first.